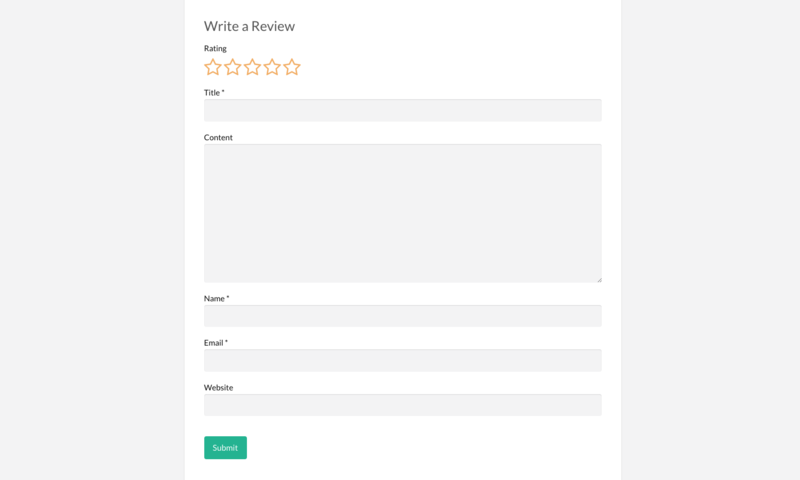 Simple form so your customers or visitors can quickly complete their review. Display a total review summary (optional) with actual reviews below. Authors can respond to reviews just like a threaded comment. Fully integrated with WordPress. 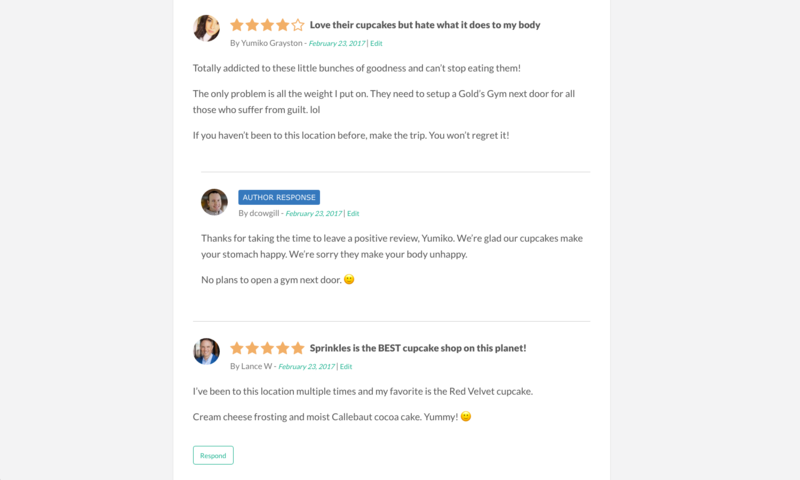 Moderate, spam, or delete reviews just like comments. 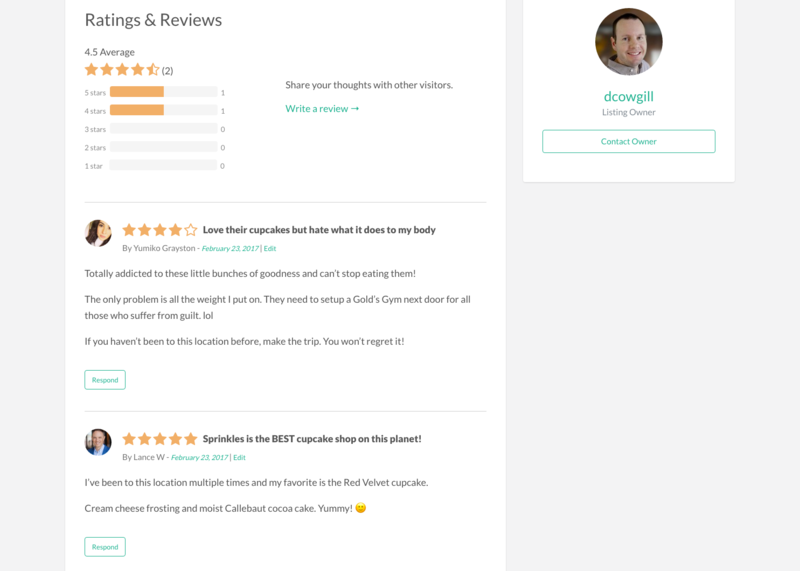 View all and close reviews on the post edit screen. Easy to configure options to customize your look. Uses the native comments system for easy administering. Boost your rankings and click-thru rates in Google. Special promotion! – Normally $39 – now only $29 (25% off!) to celebrate the launch of version 1.3.0. The consumers of today are more diligent and do their research before making a purchase online. They want to read what other people have to say about a product or service before pulling out their wallet. 79% of consumers trust online reviews as much as personal recommendations (source BrightLocal) and many won’t purchase something unless they read a 3rd-party review. Without a review system on your website, you’re losing sales. As you can see, adding a professional review and rating system to your WordPress website can yield significant benefits. What are you waiting for? Get your own review system up-and-running today! 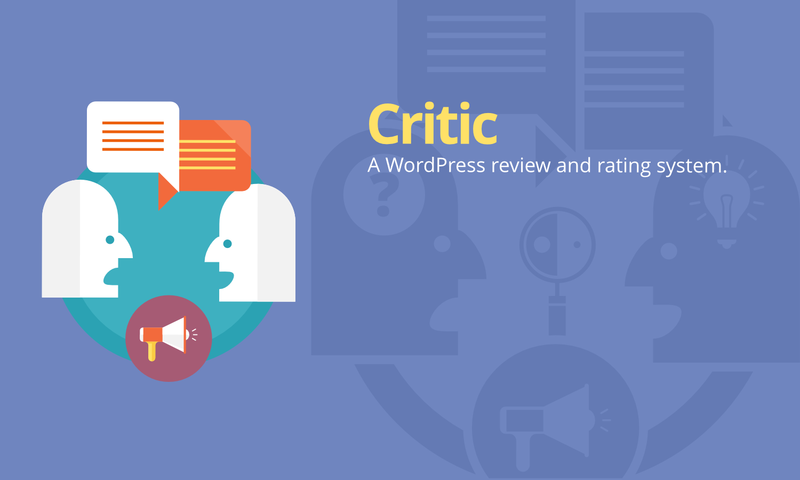 Critic was originally built to fill a need in our Marketplace (no other quality plugin existed). Each item needed customer reviews so sellers could receive feedback and potential customers could feel confident with their purchase. Our goal was to make it as seamless with WordPress as possible. We did this by creating a custom comment type (no additional database tables, etc) which leverages existing comment-like functionality. After successfully using it since January 2013, we felt it was time to share it with the world so others could benefit from it too. Hope you enjoy it! Disclaimer: Screenshots above are from Vantage 4.0. The look on your site will not match exactly as shown above (of course unless you use Vantage 4.0). We’ve done the best we could to integrate with most themes, however, we can’t test against them all. You may need to add some custom css so the reviews are more styled to match your current theme. Does this work in tandem with WordPress comments? 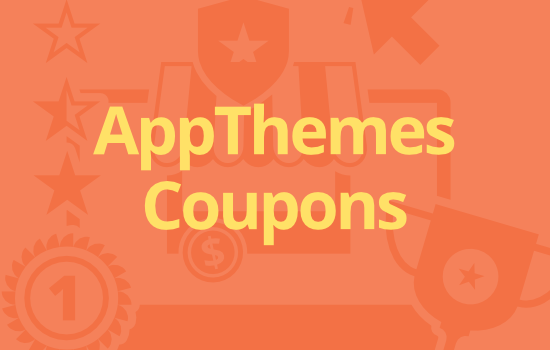 Yes, however you’ll need to paste a line of code into two of your theme’s template files. You’ll also probably wan to setup jQuery tabs similar to how we use it in our Marketplace. This requires some web development knowledge. Can I use this plugin instead of the WordPress comment system? Yes. In fact, we recommend it since it’s the easiest to setup and requires no custom code. We use Critic in our Marketplace so check out any item and click on the “Reviews” tab. It uses a slightly older version though so there might be some differences. Will everything be styled perfectly to match my existing theme? Probably not. It includes some basic styling but we aren’t able to test it against all the thousands of WordPress themes out there. If you’re comfortable with css, it’s easy to tweak. I’m a developer. Are there hooks built in? * Fixed Review styling is not looking good in mobile view. * Fixed Succeeding unregistered user could not make a review. * Prevented sending moderation emails to post’s author unless he can edit others posts. * Removed debugging code that changed the comment type on edit. * Added migration script for Vantage reviews. Now since Vantage 4.1.0 and Critic 1.3.2 it is possible to migrate legacy Vantage reviews to Critic data model (on the Admin => Vantage => Setup Guide page). * update raty.js lib from 2.4.5 to 2.7.1. * use web fonts instead of images to easily change color and for retina/hdpi support. * deprecated microformats in favor of json-ld for Google search. 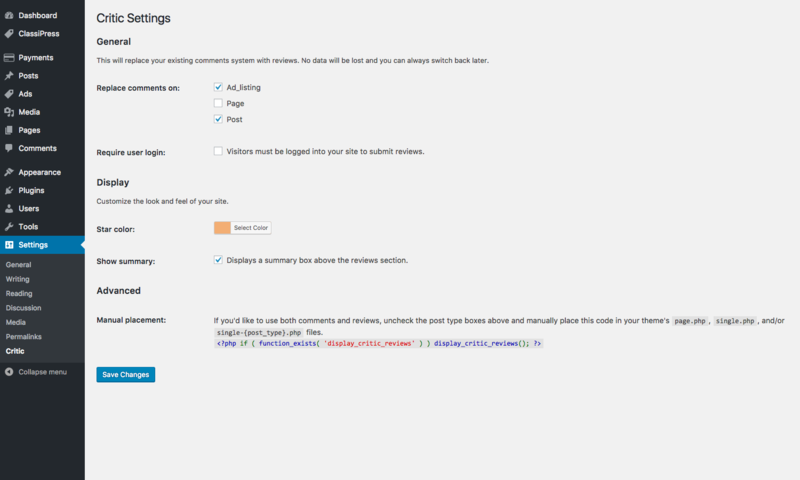 * added reviews meta box to wp-admin edit post/page. * fixed wp-admin text so it’s review-related and not comment. * added option to choose star color. * added review summary box which includes avg rating and star progress bar. * added reviews admin counter column to “All Posts”, etc pages. * fixed issue where comment review counters on the edit screens were incorrect. * updated the review form so it’s more in line with the standard WordPress comments form. * better back and front end author response handling. * show recent reviews in wp-admin on post edit page. * allow author to respond only once to each review. * added missing moderate review email template. * updated approved review email template. * fixed Rich snippets and G Webmasters. * changed Critic shows form when Allow comments is disabled. 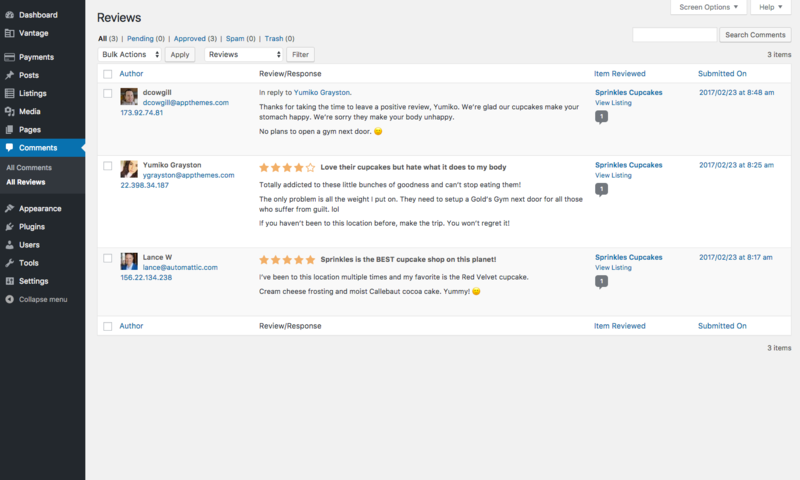 If comments are closed, but reviews open – reviews form will shown. WP die message will shown on attempts to posts review when reviews closed, or to post comment if comments closed for given post. * added reply to review feature. Only authors can reply to reviews and only once. 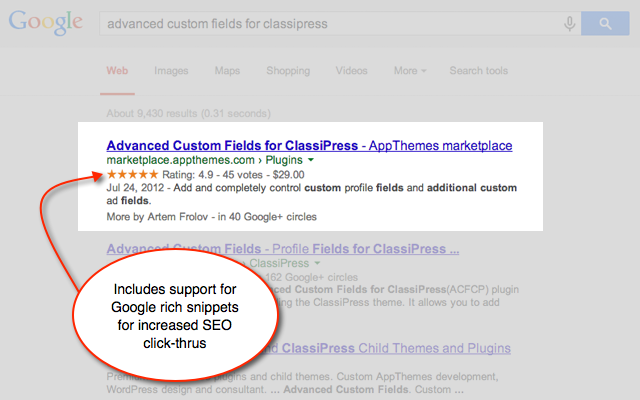 * added option to enable Article item definition for rich snippets. It is only possible to make 1 (one) review to each listing. After that it is closed. I have asked for help for more than a month, but nothing happens. That’s what I want too. In classified ads you don’t need to review the antique collectors item or used car that will only be listed ONCE. You need to review the SELLER as an honest person who won’t rip you off. Hi there, just wondering which one someone should use for Hirebee, starstruck plugin or this Critic plugin or is there a difference? I see starstruck seems to be a little more supported here. If you could clarify the difference here that would be great. Hello, I have a question. Does this program overwrite the existing Vantage stars that came with the Vantage theme? Are those stars/reviews assimilated into this theme? Or is there two systems of stars? is it possible to rating an user in classipress ? is it possible to rating an user in classipress theme child ? Do this plugin work for Clipper / Flatter theme so it can be used to review stores ? Hello is anyone here, do you even answer questions about your own products……..??? Does this have a seller rating…? As has been said, many items just get sold the one time. What is needed is a rating option for the actual seller…. No seller rating feature at this time. No, actually. They hardly ever do. Other users may answer. 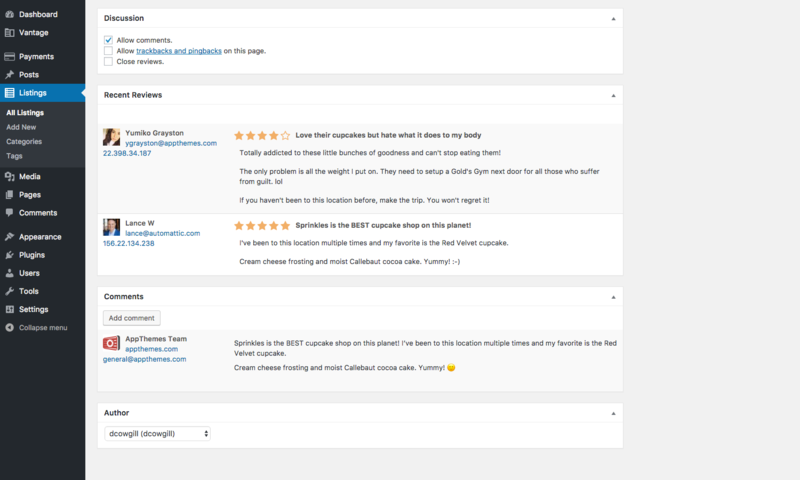 If users are looking for a plugin to rate sellers/buyers in Classipress then look at “User Feedback & Search” This plugin is for Classipress. We’ve just released version 1.3.0 which has been totally rebuilt! New screenshots added above. See the changelog tab for all the goodies included. Pro tip: Use a test environment first so you can preview any potential problems before you update your production site. This was a conflict with Vantage 4.0. We fixed this in Critic 1.3.1 so make sure to upgrade. 1) Is there a way for an admin to edit user’s star ratings from the WordPress admin dashboard? 2) Is there a way for an admin to add a star rating to any already existing comment or review through WordPress admin dashboard? Hi, thanks for your questions. At the moment, neither of those features are included. It’s something we could certainly consider for a future release. Hi there, is this plugin compatible with Vantage 4? Yes, it works with Vantage 4.0. Muy buenas tardes, quiero adquirir este plugin, ya que habian comentado que para los usuarios de vantage 3 que actualizemos a vantage 4 seria gratuito, ya actualize y me gustria adquirirlo, muchas gracias. Very good afternoon, I want to acquire this plugin, since they had commented that for the users of vantage 3 that we update to vantage 4 would be free, already update and I gustria acquire it, thank you very much. Hi guys, Critic is not working at all for me. I have the latest version plus latest version of Vantage. The “write a review” button does nothing. It is totally dead, there’s no review form, no way of rating, nothing. My site is http://www.watradefinder.com.au please help, I don’t like having a broken website. I have not got “users must be logged in” ticked, so you should be able to leave a review. Hi, Can we show critic ranking in home latest listings widget? Is there a way to let listing owners respond to reviews? After 1 (one) review is posted it is not possible to make another review. The message: you have already reviewed this , is shown. It does not matter from which computer you access. Please help. It is urgent for my customers. Each person is only allowed to review once per listing. Are you saying something else is wrong? Did you start a thread in the Critic support forum? hi, the problem is : several persons can only make one review. As soon as one review has been made, no one from all over the world cannot make one more review. Yes I have started a thread. Can you recommend a freelancer to help me? Sounds like it might be a bug. What’s the forum link? I’ll send it to our developer to fix. A admin email is send to the author once someone reviews their listing. 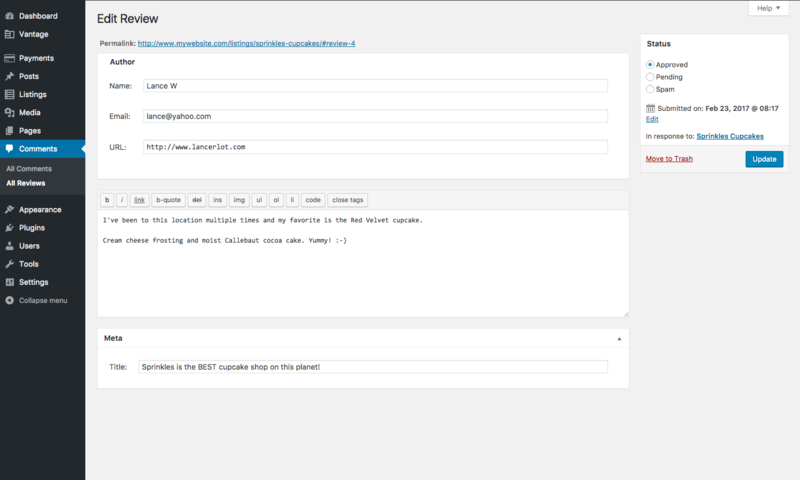 admin email such as” [My Blog] Please moderate review on: “test”” meaning it has aproval and trash links etc. I tested it on a clean install. Please fix it asap. I’m interested in having a reviews platform for Vantage, to override their existing reviews system which requires a log-in. Will yours also work to allow reviews on LISTINGS in Vantage, as well as other content? And does it have a stars system also? Does it work with clipper store. Look to the right. It tells you what it’s compatible with. Clipper is not on there so i’d say no. Is it possible to submit a review without being logged in ? Hi, I think this is more related with how you manage your categories. However this plugin does not provide an option to manage the categories.